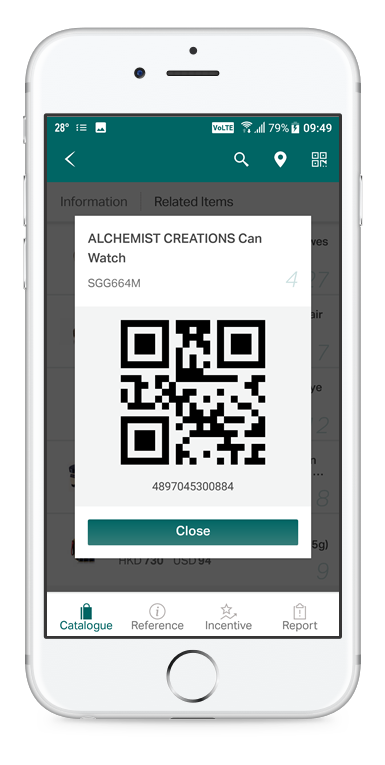 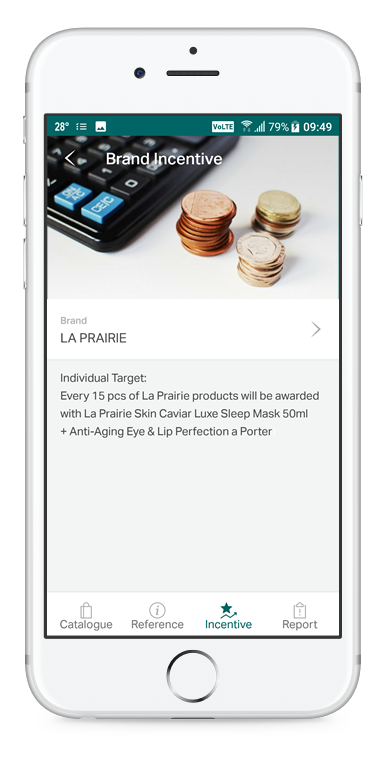 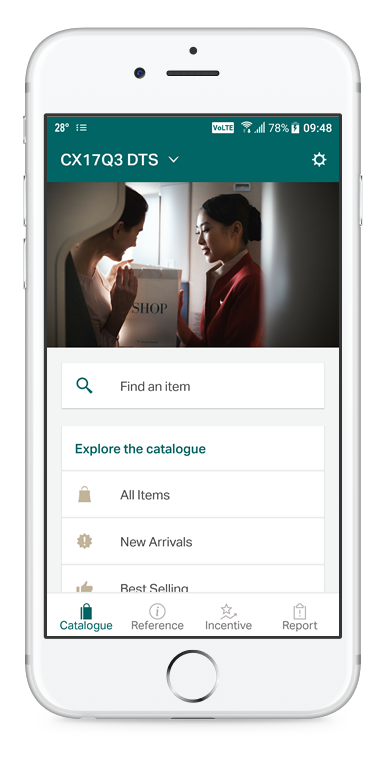 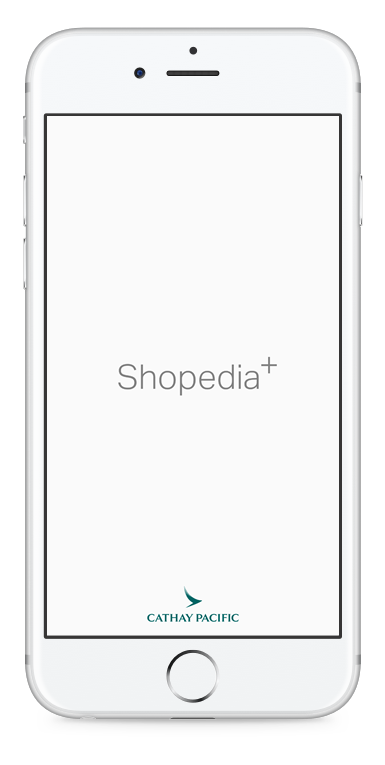 Shopedia+ is an inflight sales mobile solution for Cathay Pacific to enhance its inflight sales service. 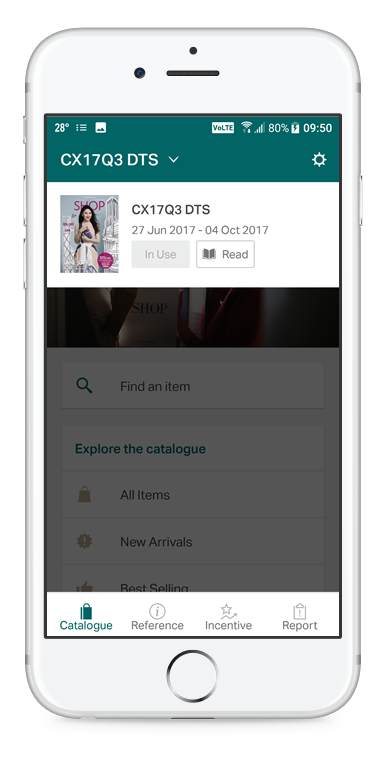 Cabin crew can check product catalogue, product location, brand promotional info and report stock issues to support the inflight sales process. 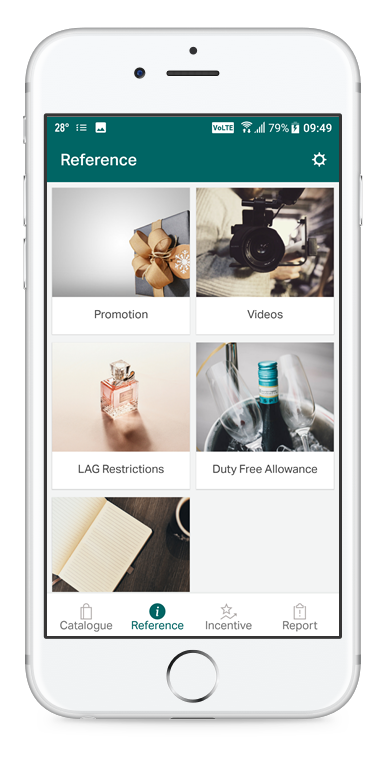 Web based admin portal is available for logistics team to manage the product details.